Lounge out in a camp chair and crack a beer with your mates, the team from Stone & Wood Brewing will be passing through Newcastle, bringing the beach holiday vibe and a wooden caravan filled with beers. 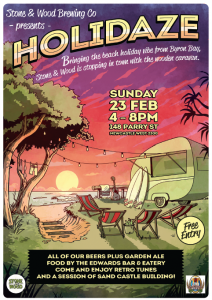 “We’re passing through on Sunday, February 23 for Newcastle Craft Beer Week and bringing the beach holiday vibe with us in a wooden caravan filled with our beers! 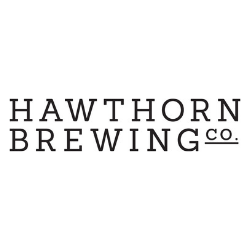 We’ll have all of our brews on tap (including Garden Ale) and The Edwards Bar & Eatery (the new venture from Silverchair bassist Chris Joannou) has got dinner sorted. Our DJ will be playing retro tunes to get you in the mood and we’ve bought the beach with us – so bring your buckets and spades and get ready for a session of sand castle building. 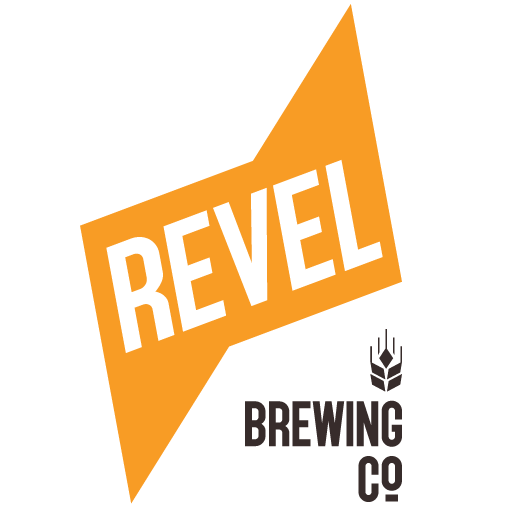 More info: Visit the Stone & Wood Holidaze event page.